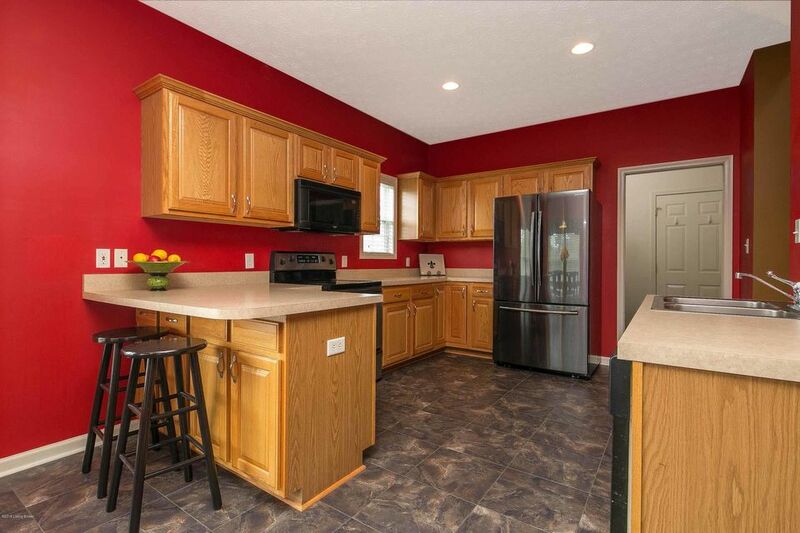 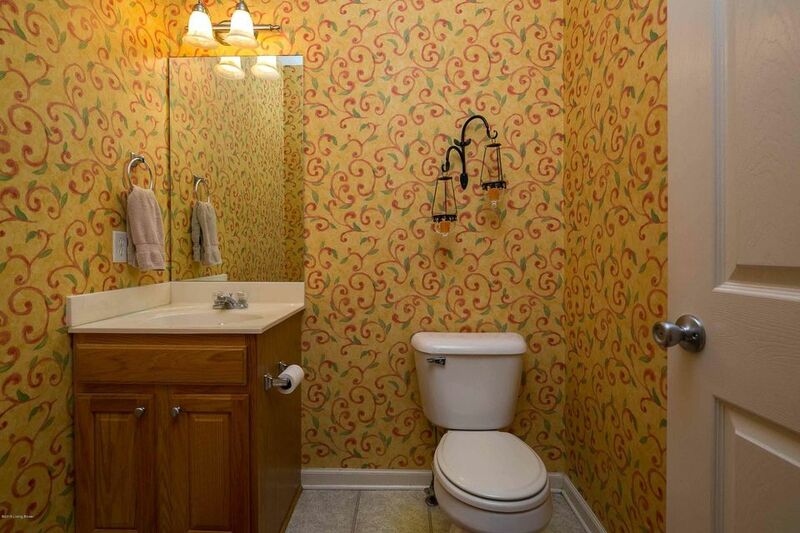 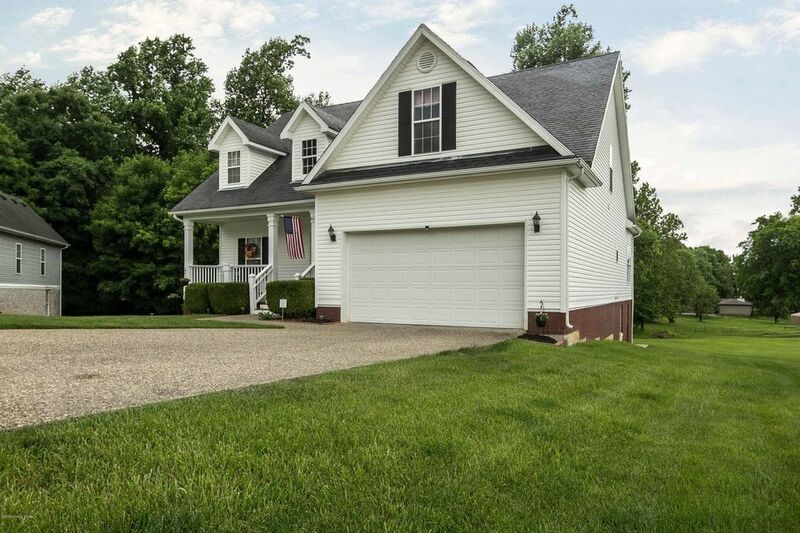 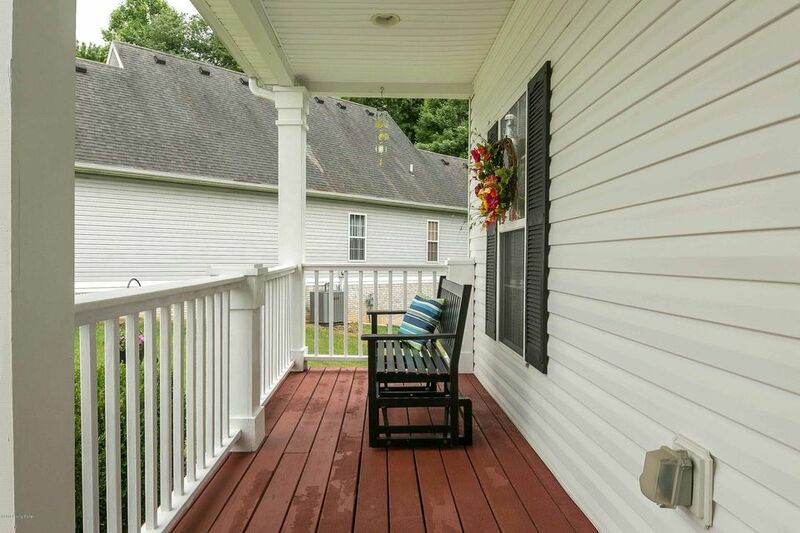 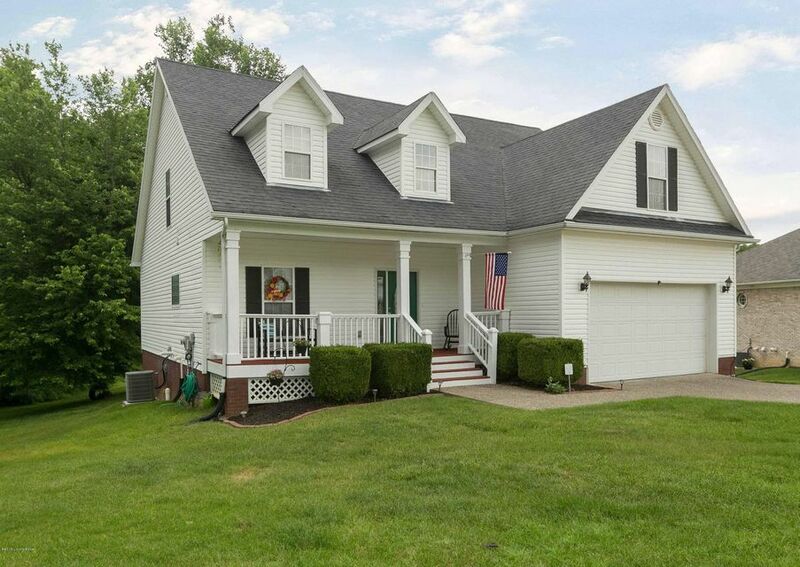 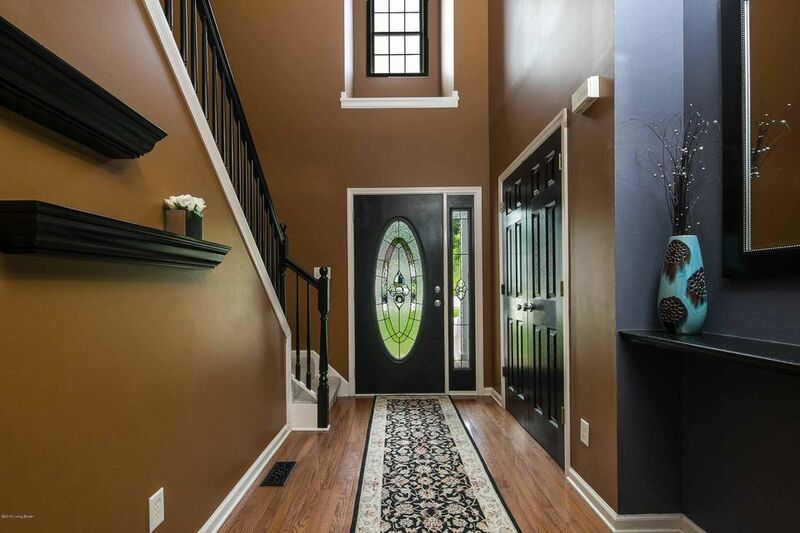 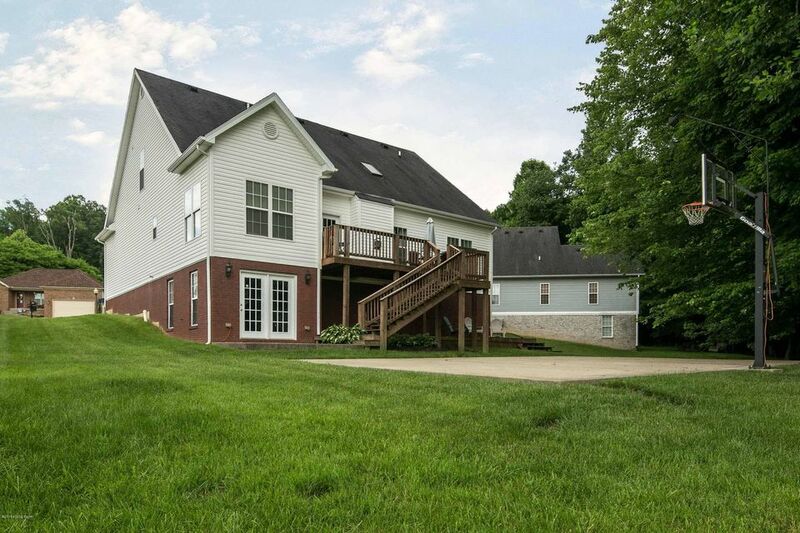 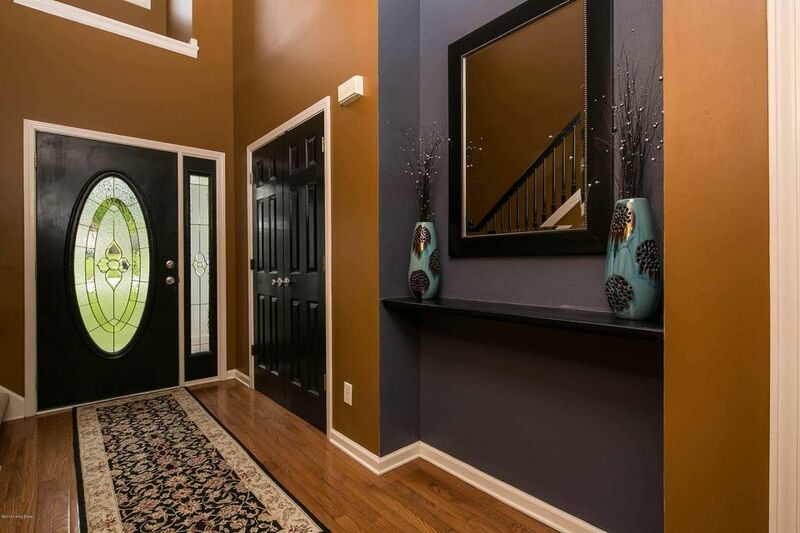 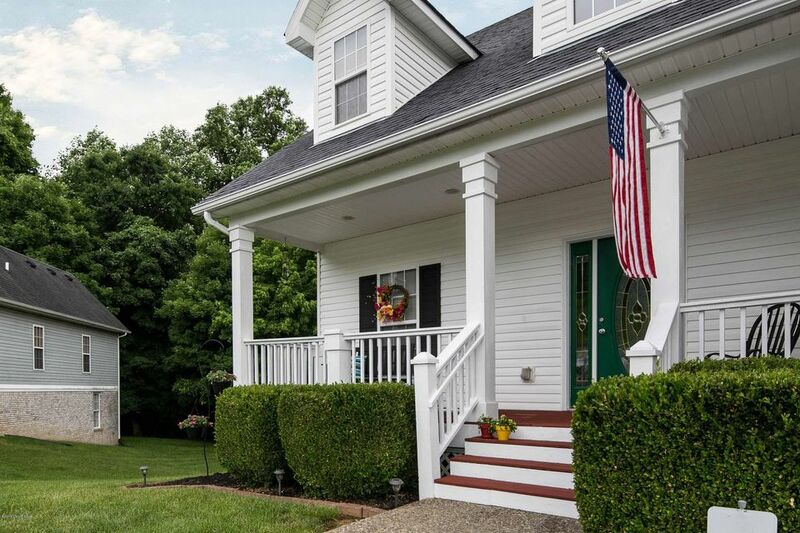 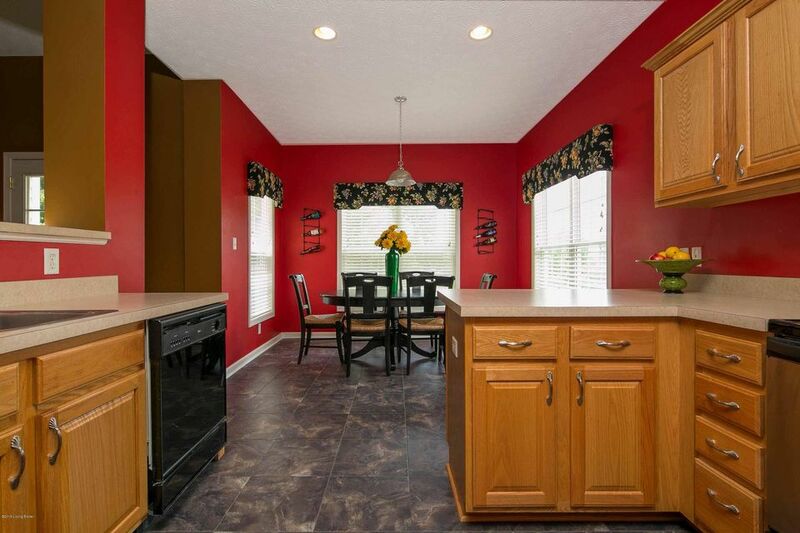 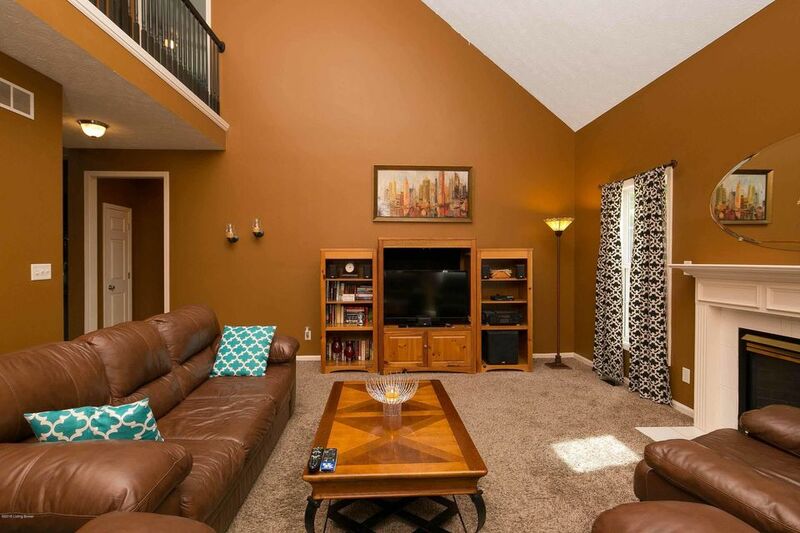 Very nice 2 story home in cul-de-sac in well established neighborhood. 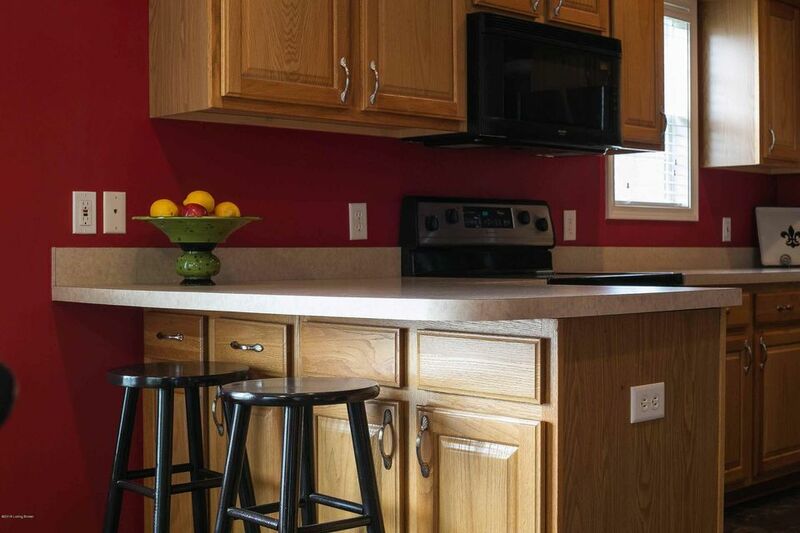 The first floor features a living room with gas fireplace, half bath, kitchen with an abundance of counter space and appliances which remain and separate dining area. 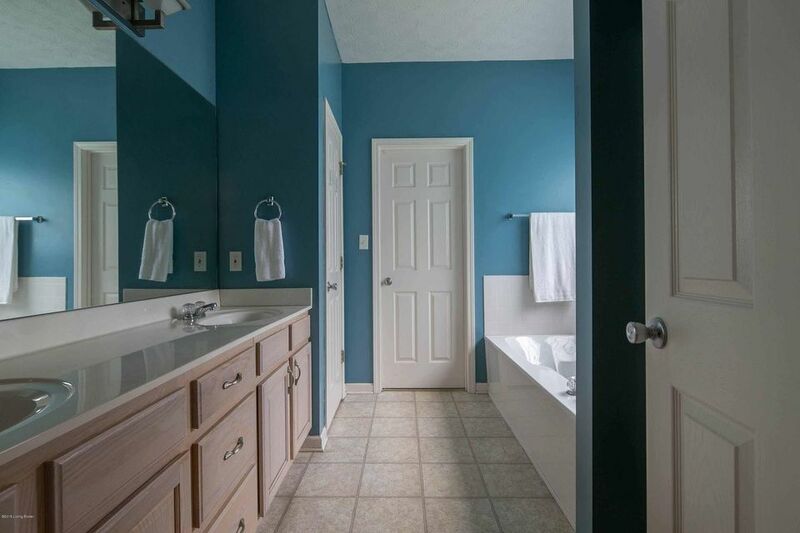 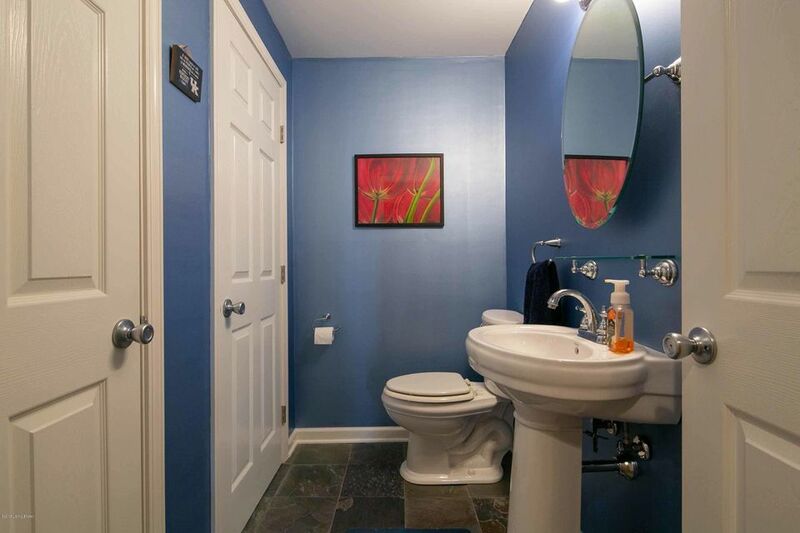 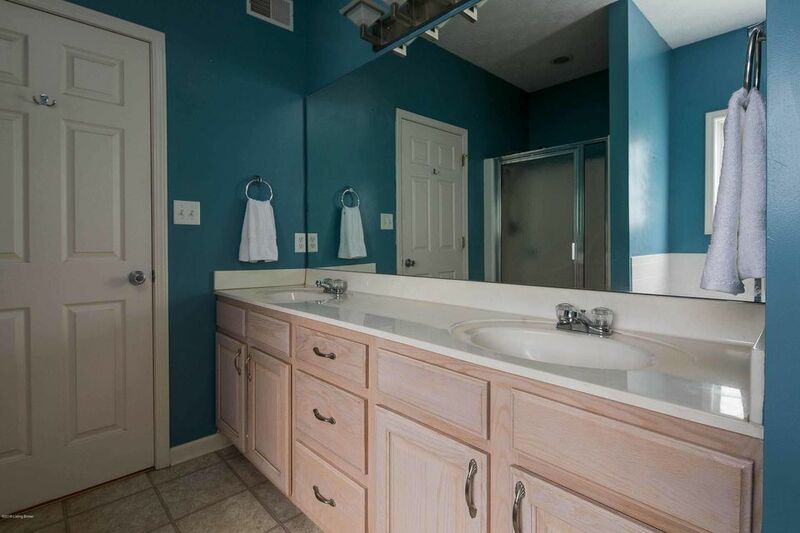 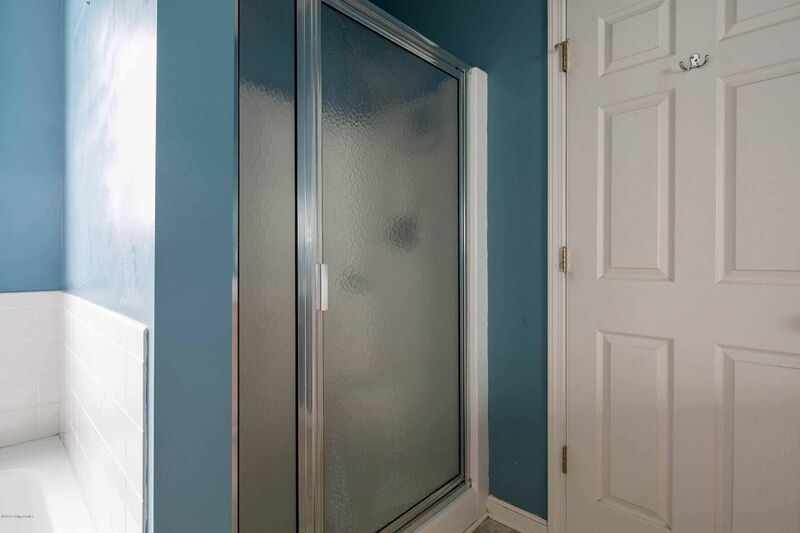 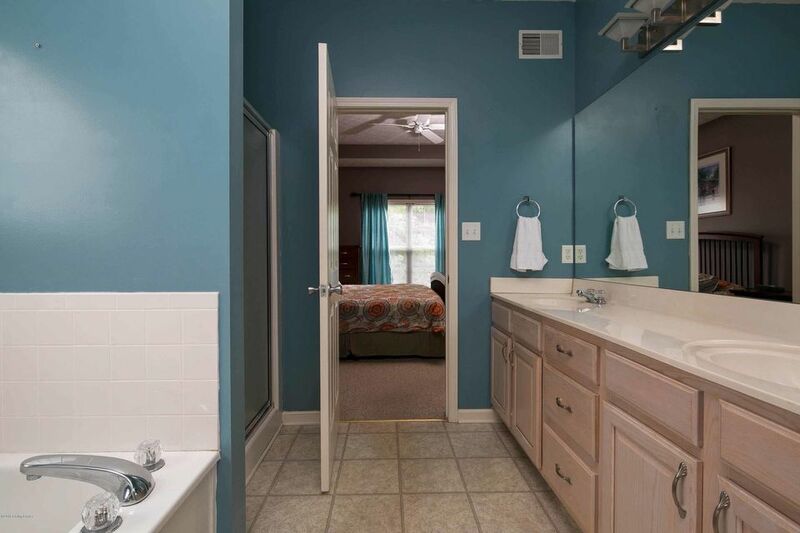 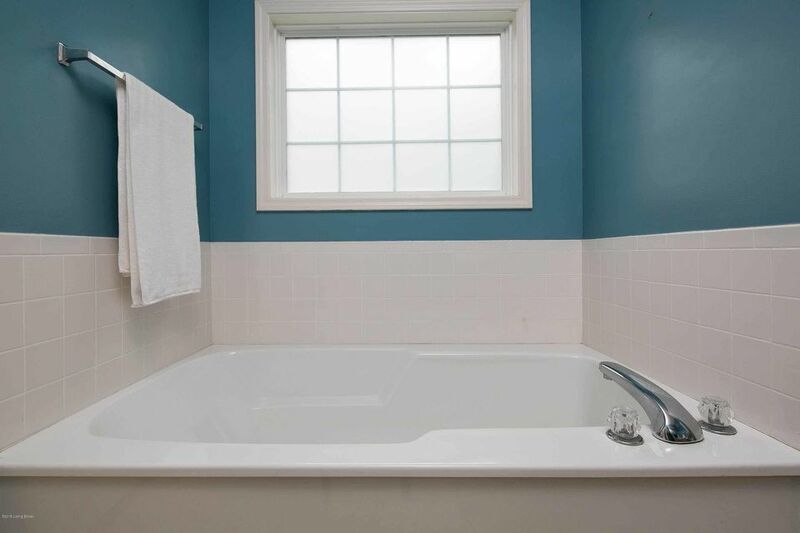 The master bedroom and bath with soaker tub and separate shower is also on first floor. 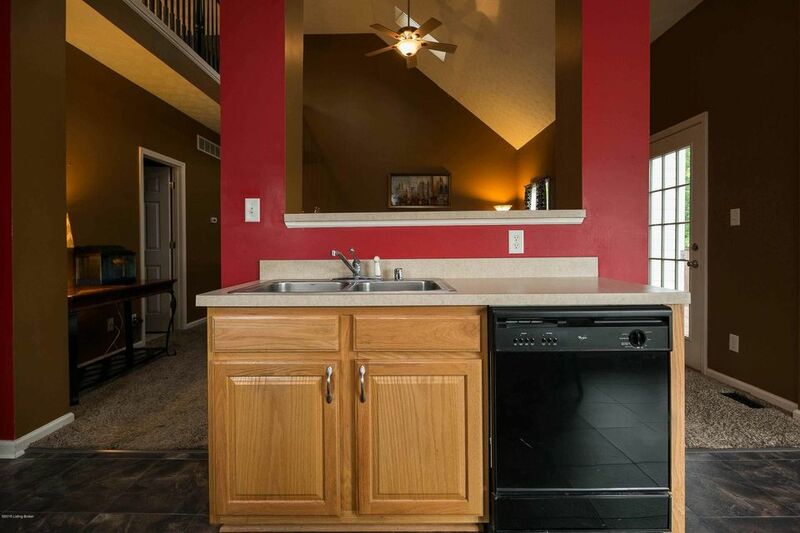 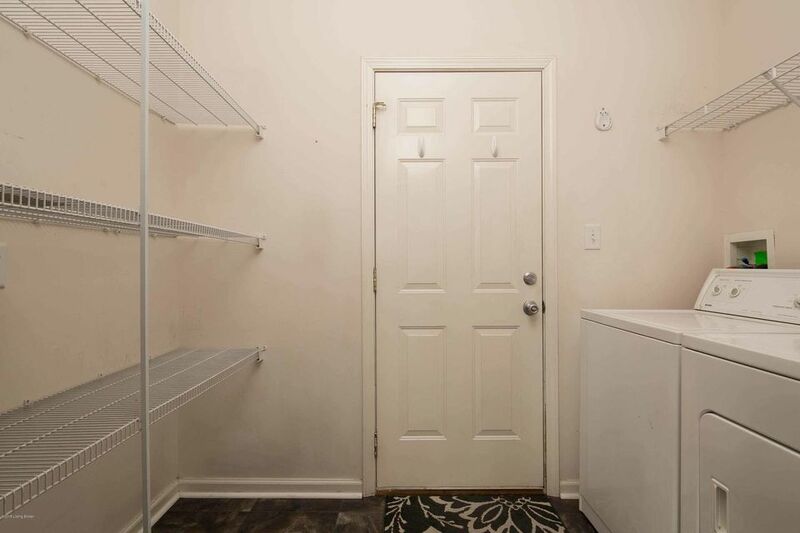 Laundry room is conveniently located off the kitchen. 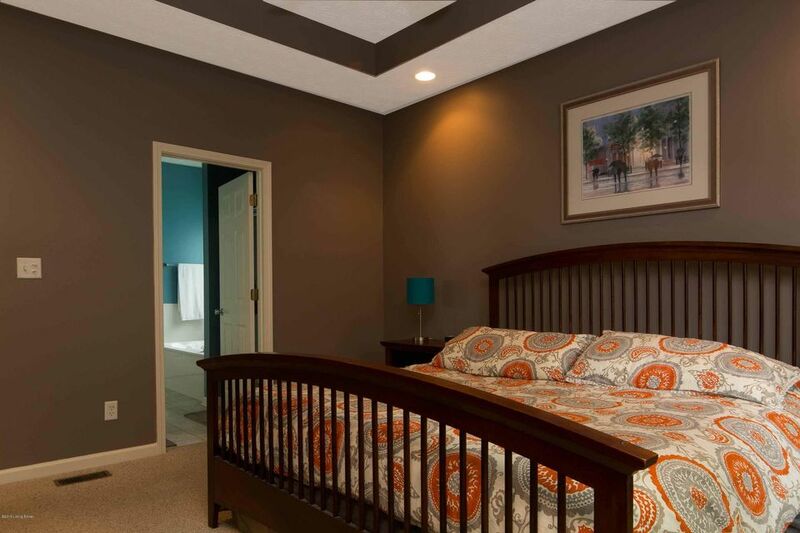 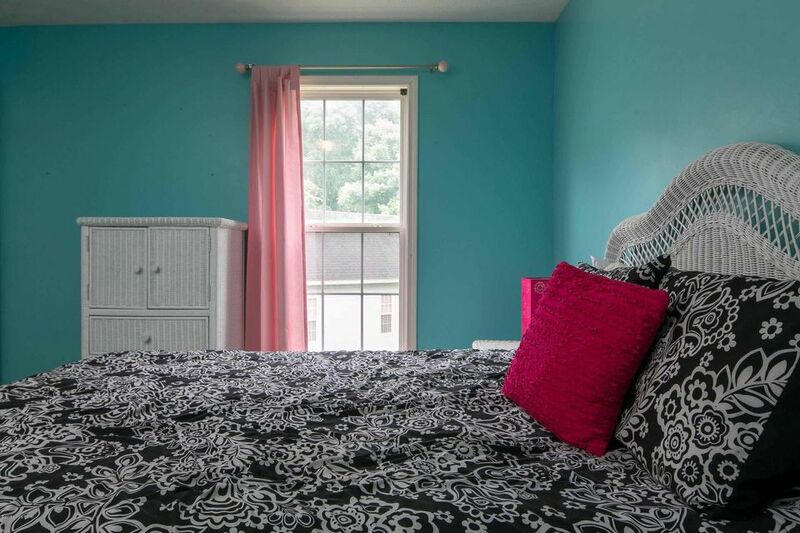 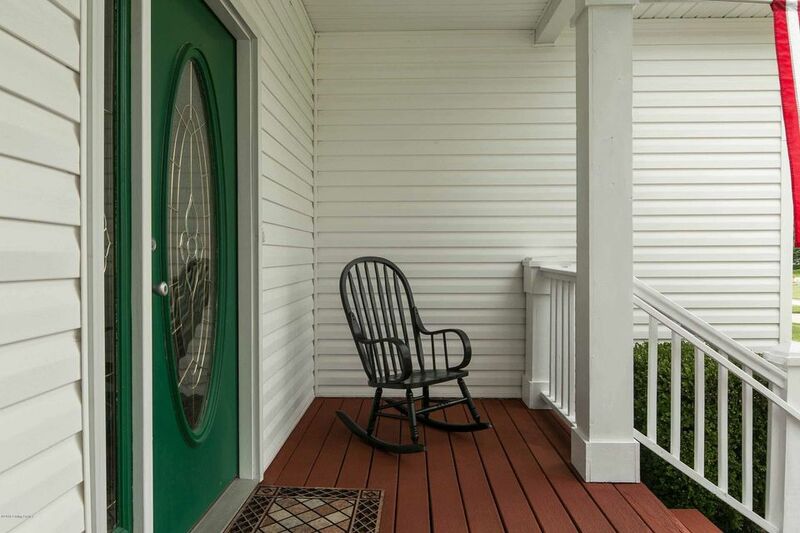 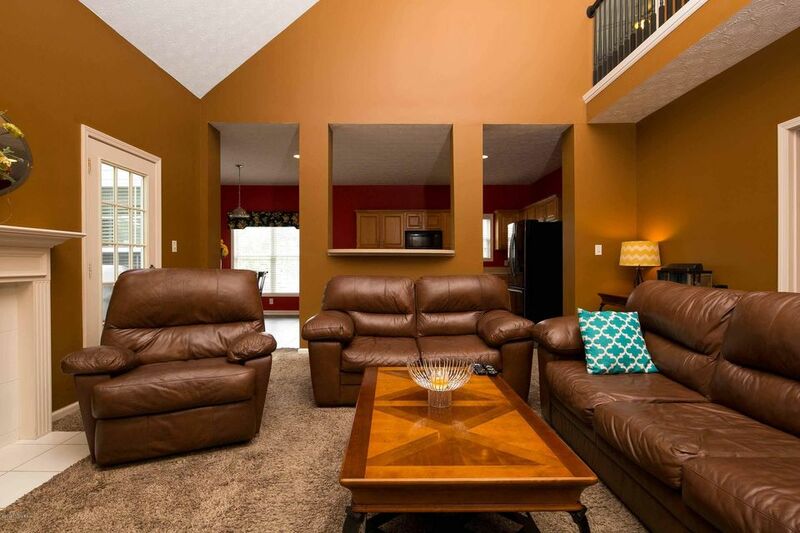 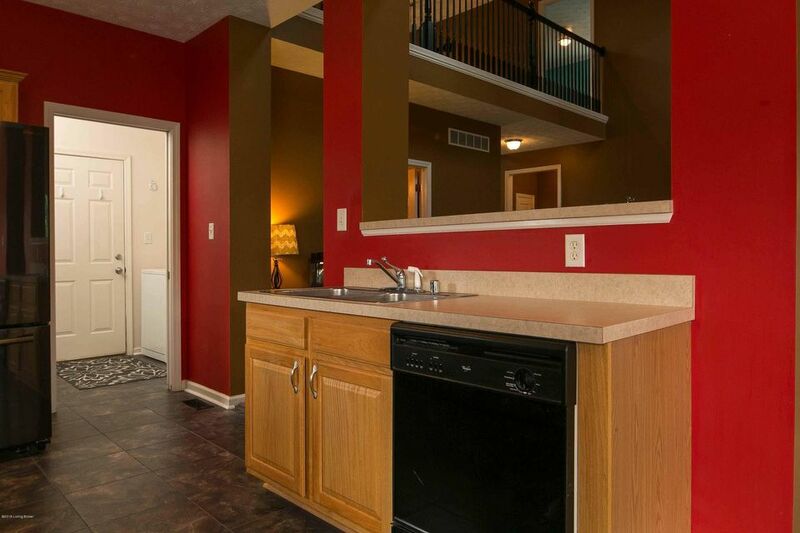 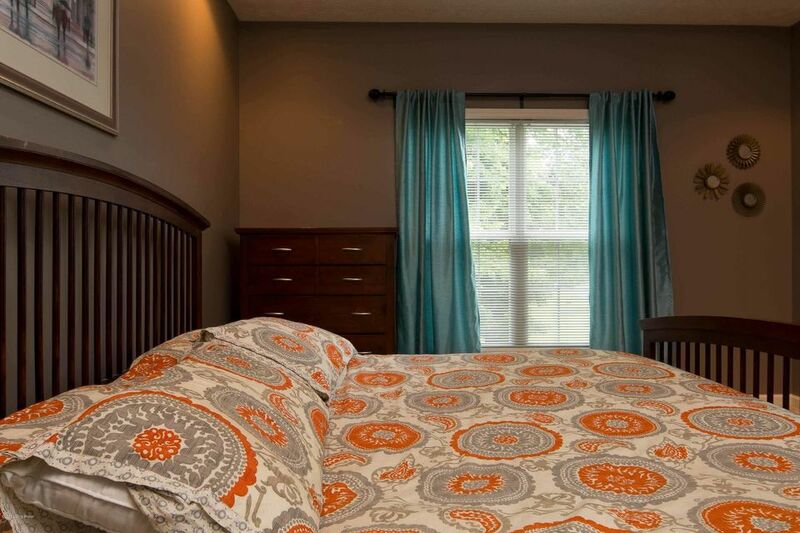 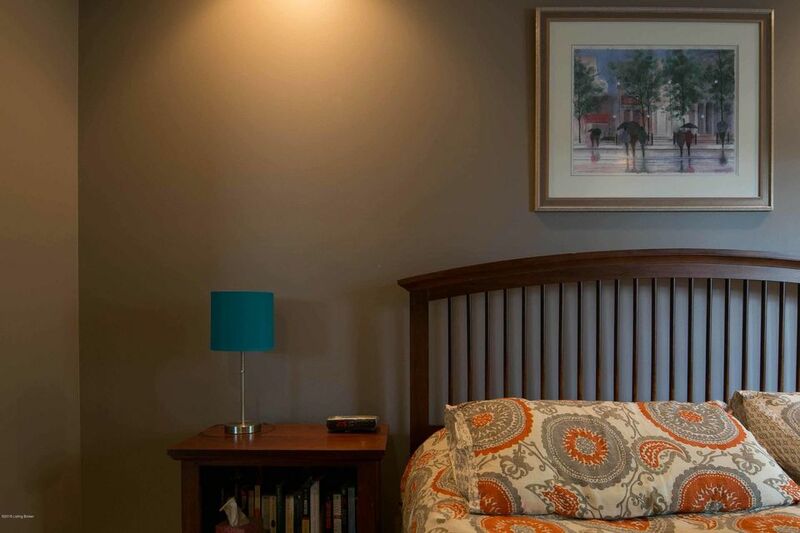 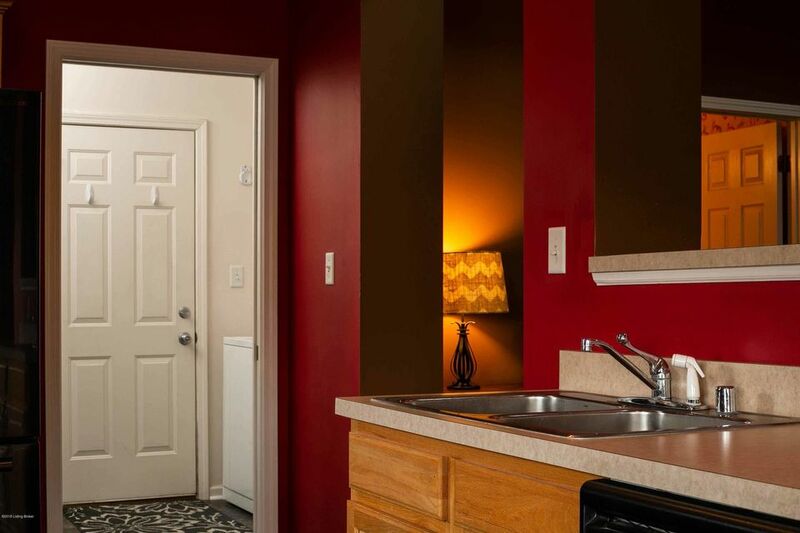 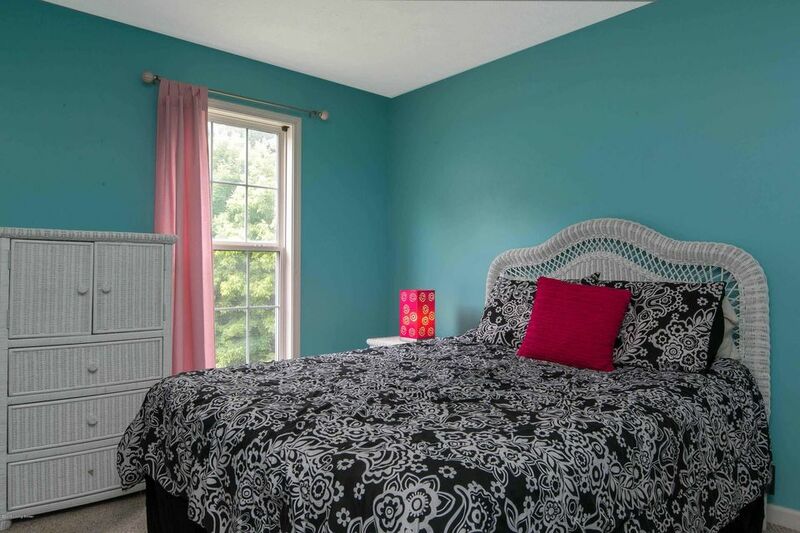 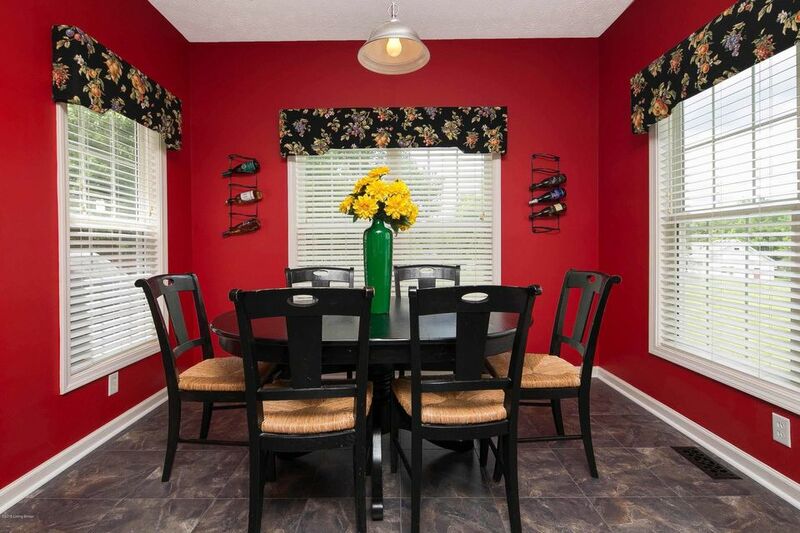 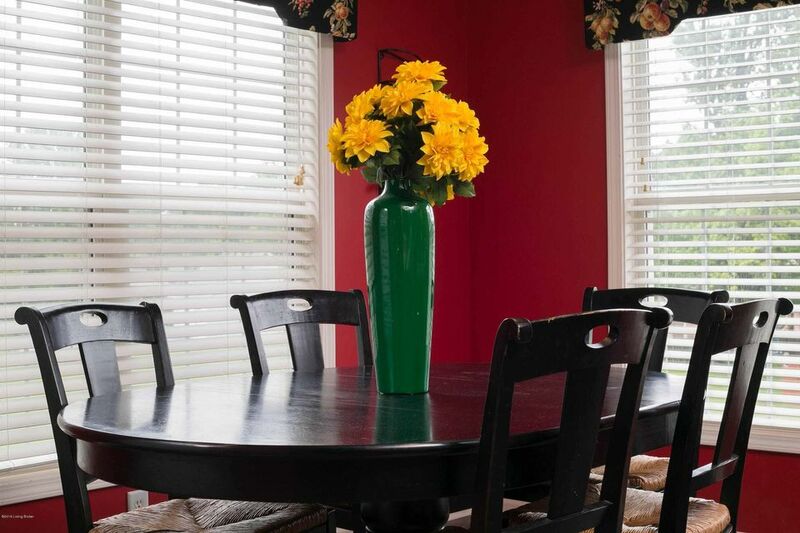 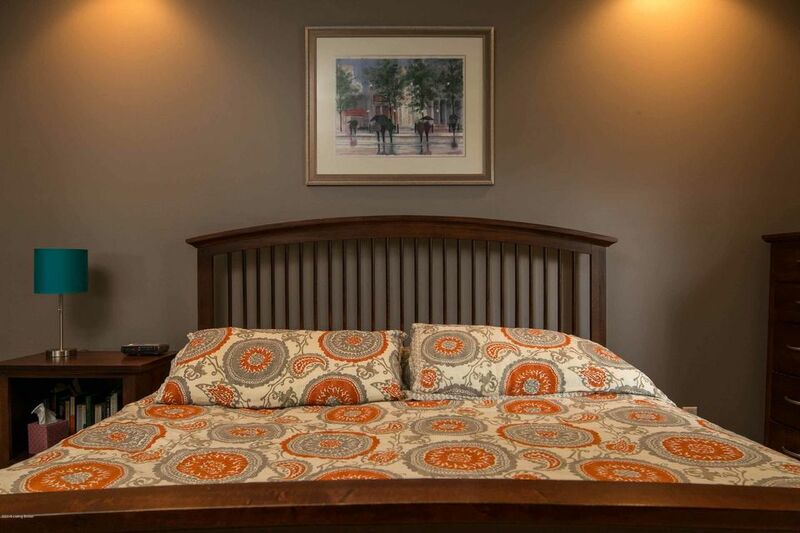 Upstairs you will find three spacious bedrooms and full bath. 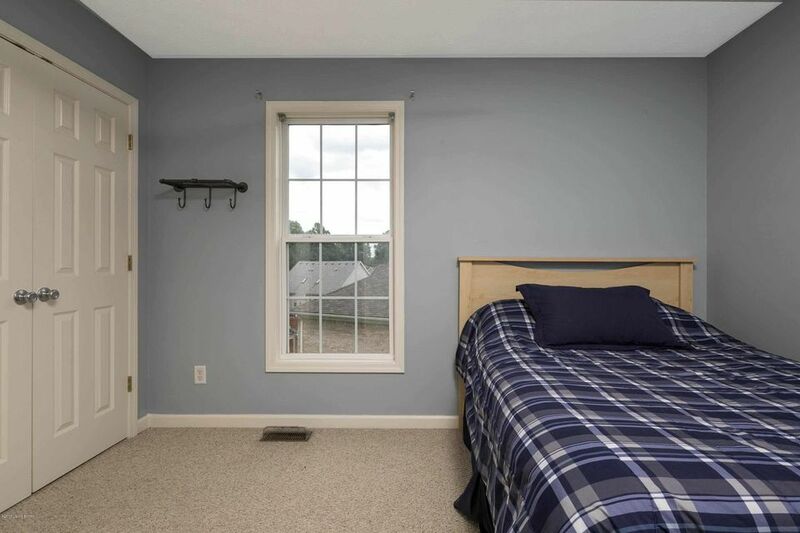 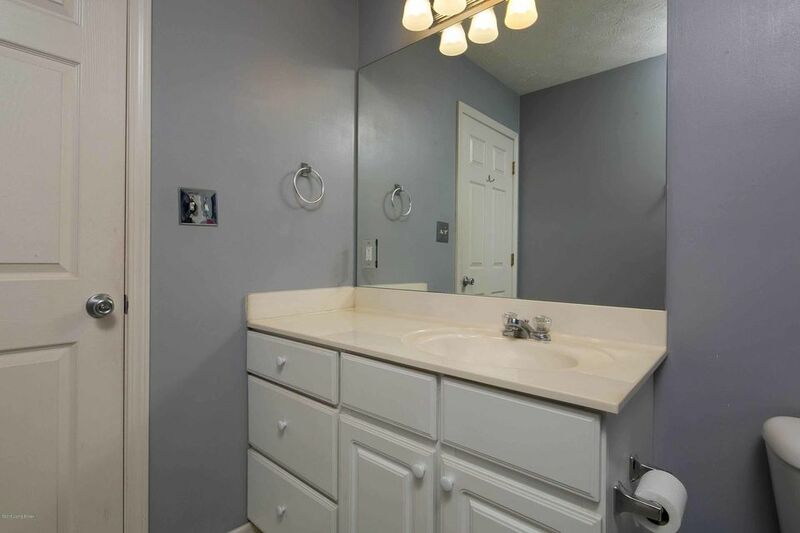 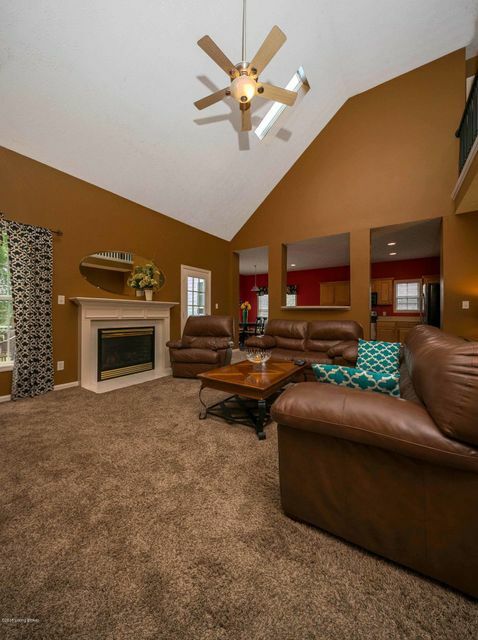 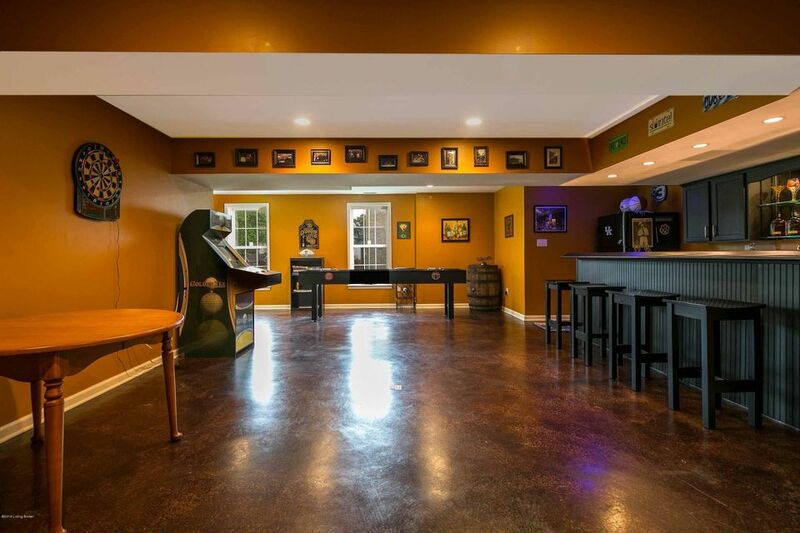 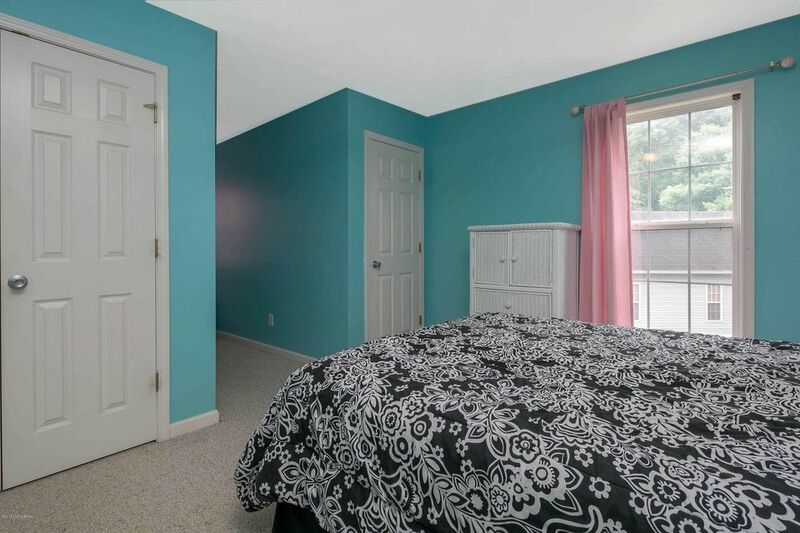 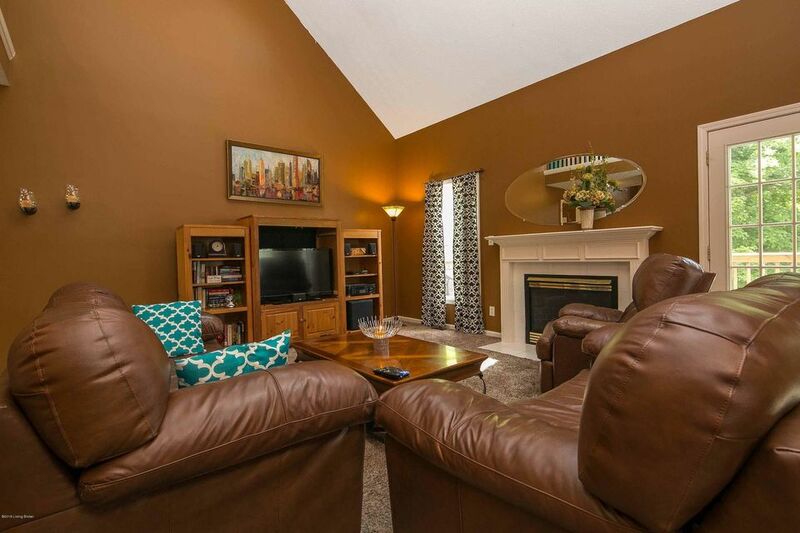 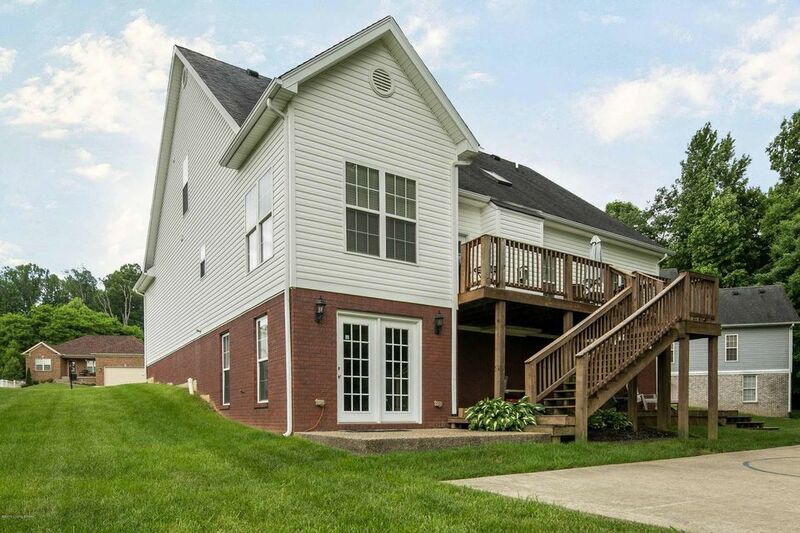 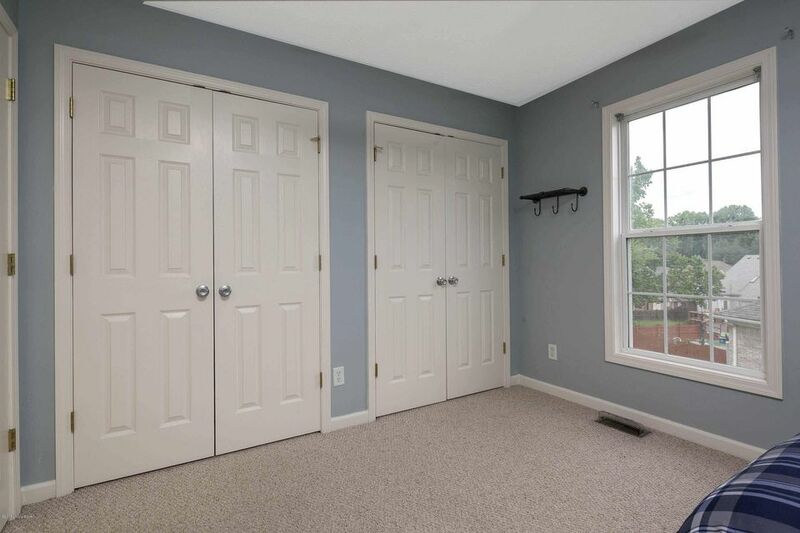 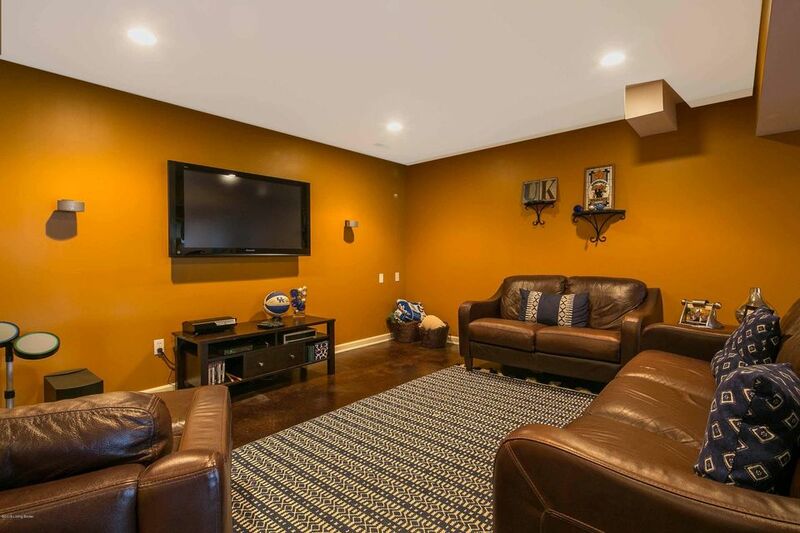 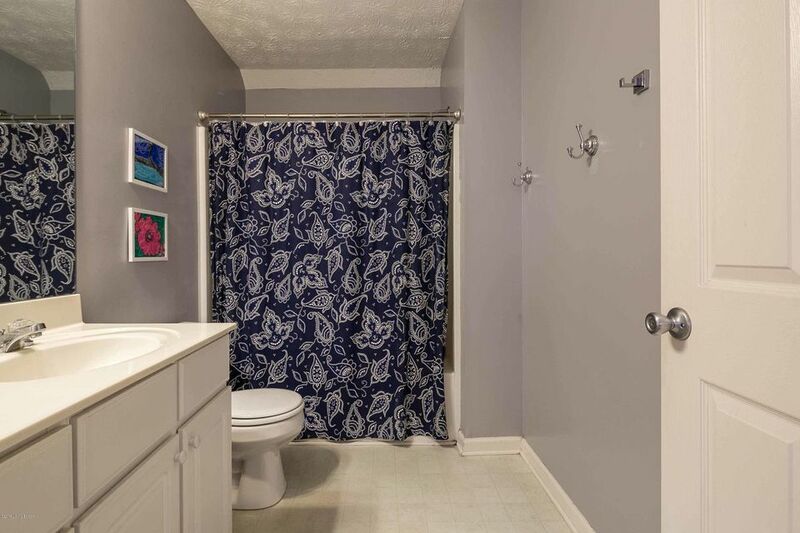 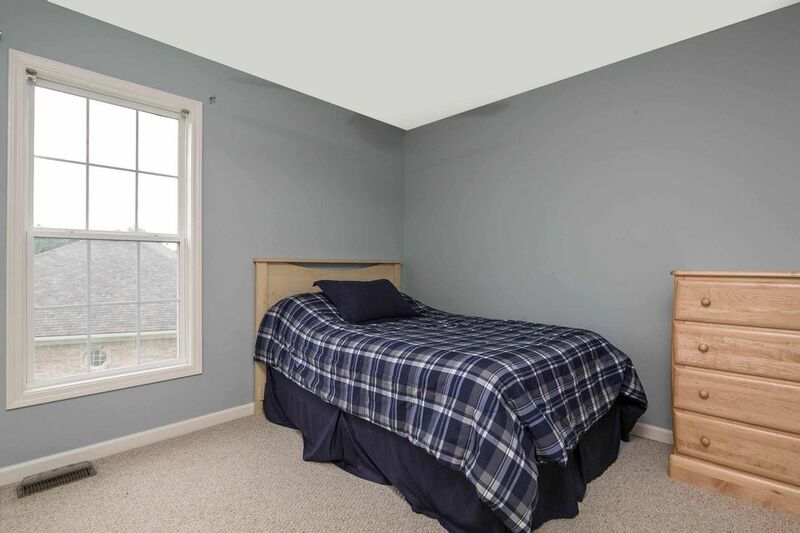 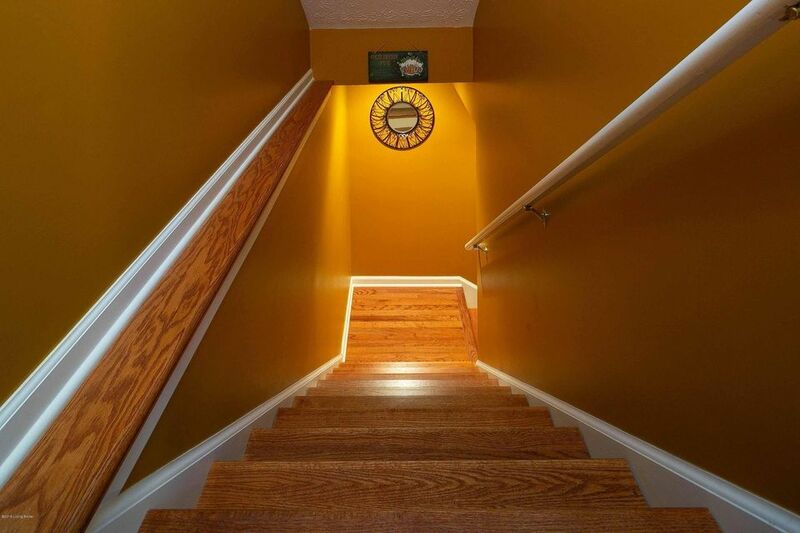 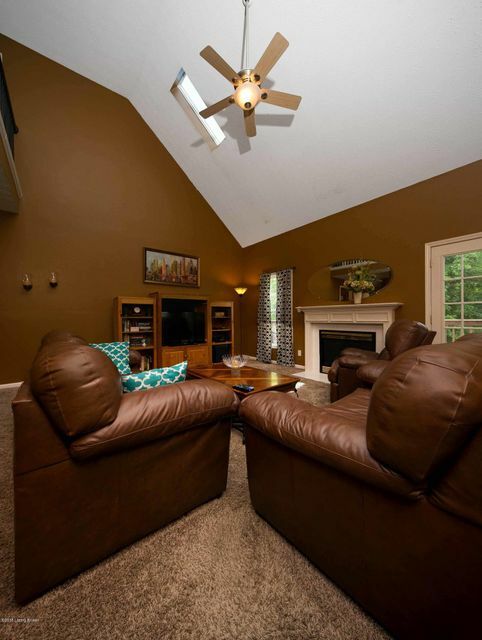 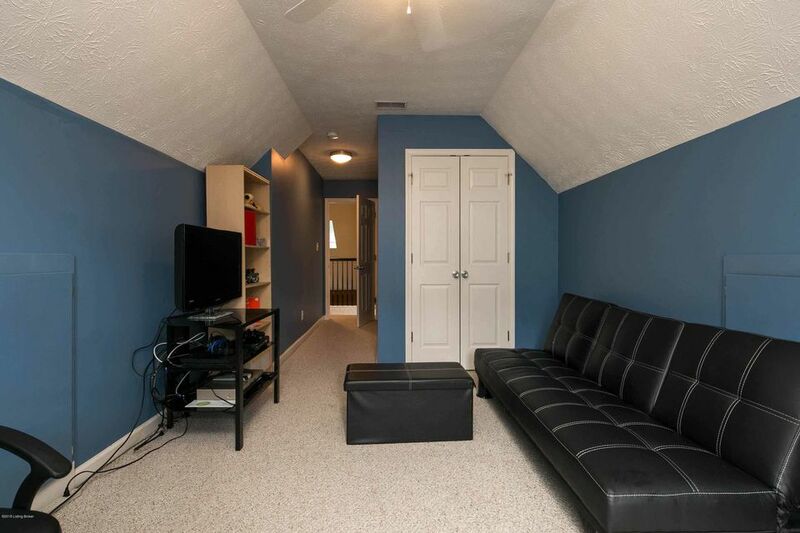 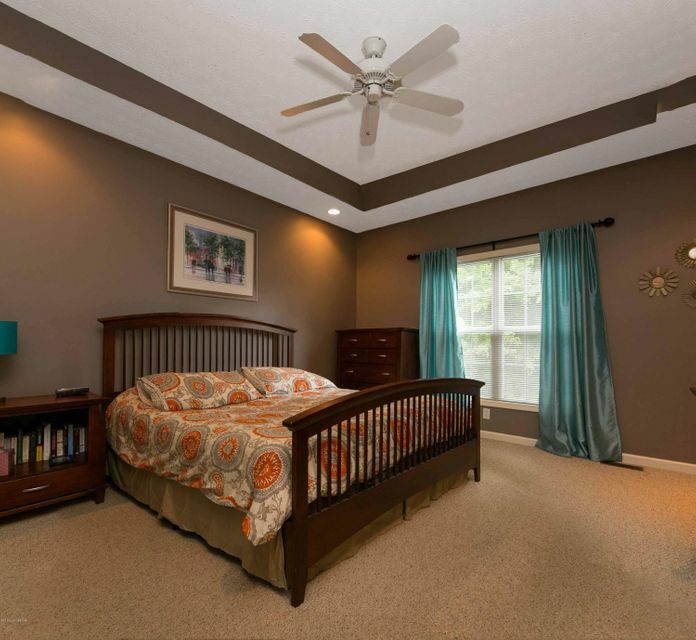 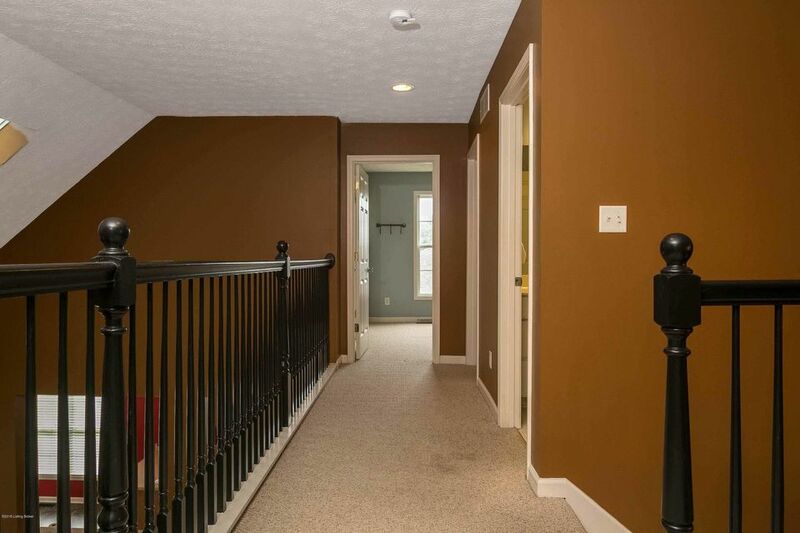 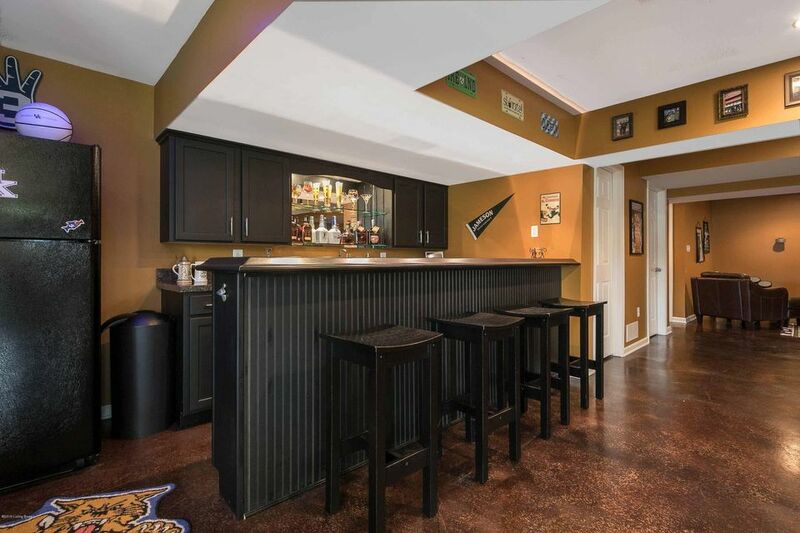 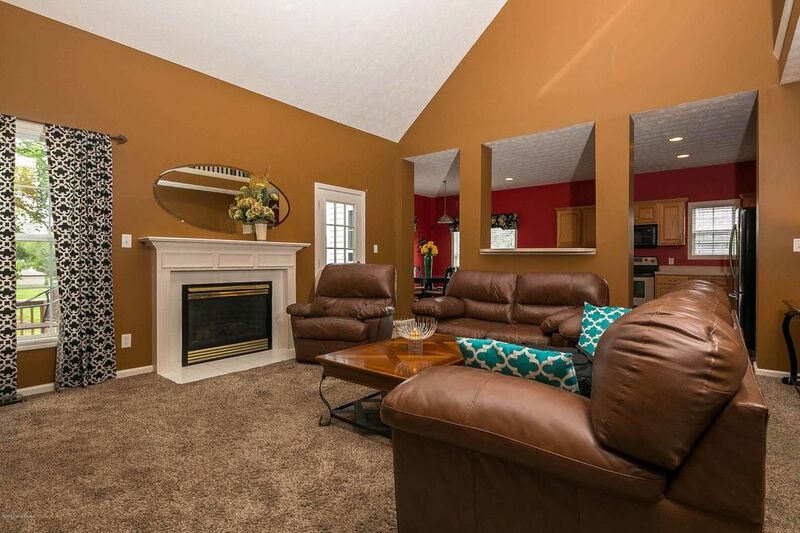 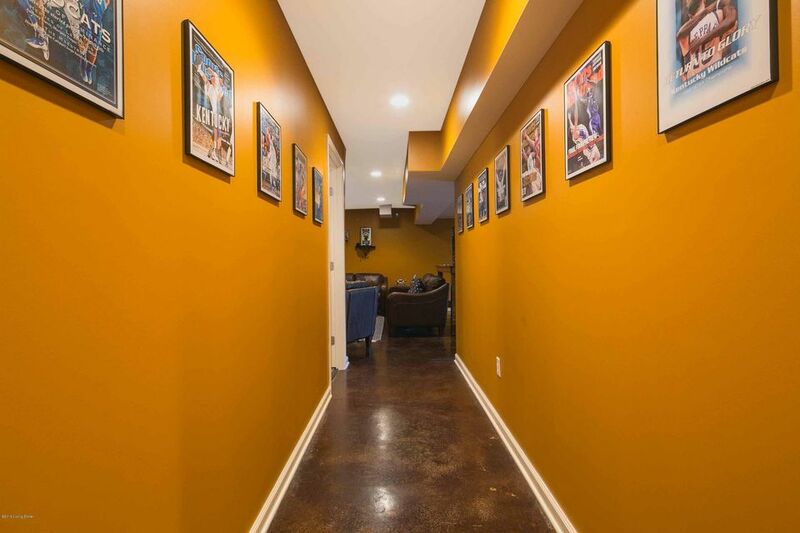 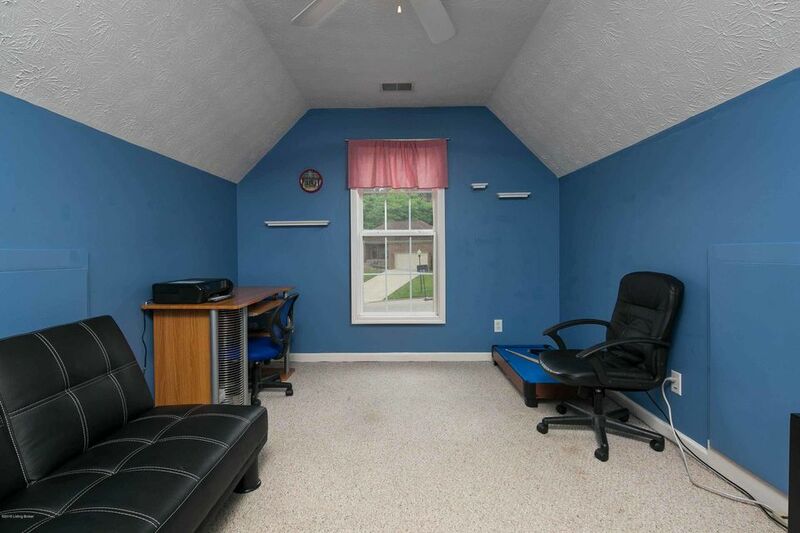 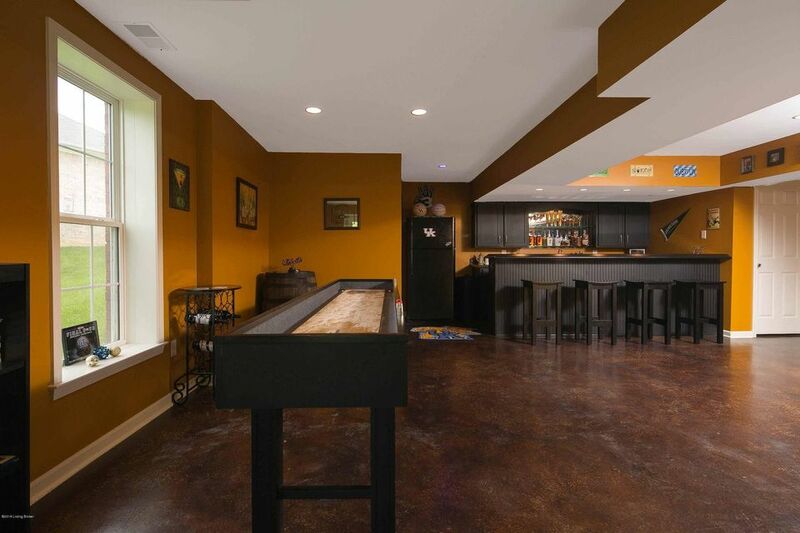 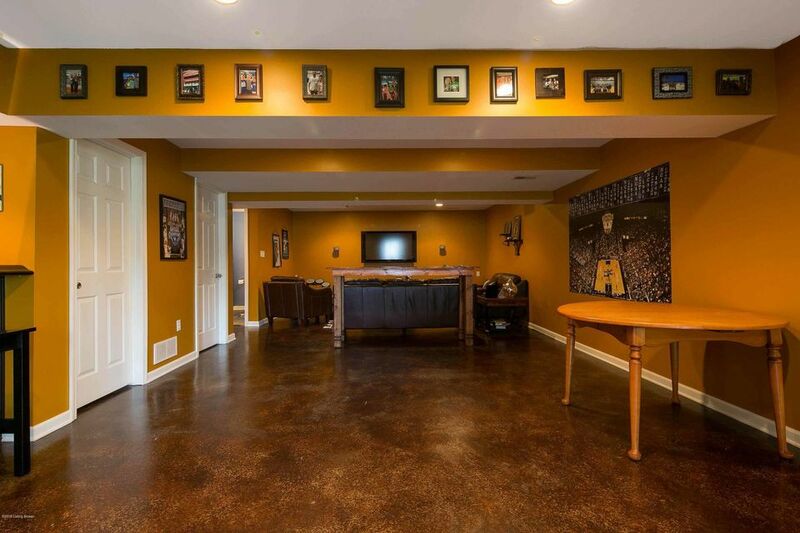 The professionally finished basement has stained concrete floors, family room, wet bar that’s great for entertaining, half bath and another finished area that could be used for an office. 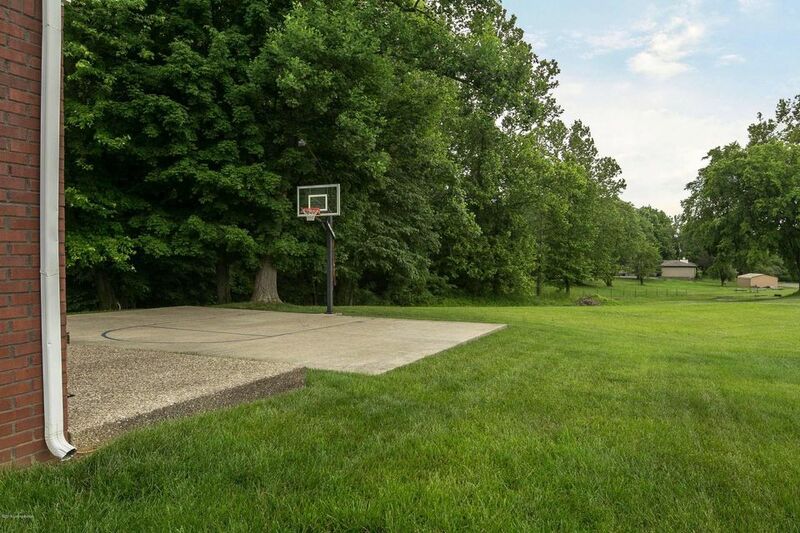 This home sits on a large lot that has concrete pad basketball court with light in backyard and nice size deck that can be accessed from the living room.